The consortium formed by KEK-CDC Consultants (www.kek.ch), Civil Society Development Foundation (www.fdsc.ro) and Romanian Environmental Partnership Foundation (www.repf.ro), as the ySwiss Intermediate Body (SIB) for administrating the Thematic Fund for Civil Society Participation, is announcing the launching of the 1st Round of Block Grant for NGOs. The Thematic Fund above mentioned is part of the Swiss-Romanian Cooperation Programme, which consists of a non-refundable aid offered by the Swiss Federal Council to 12 European member states who joined between 2004 and 2007. This programme aims to contribute to the reduction of economic and social disparities between Romania and more advanced countries of the enlarged European Union. Also, the Programme aims to contribute within Romania, to the reduction of economic and social disparities between the dynamic urban centres and the structurally weak peripheral regions. 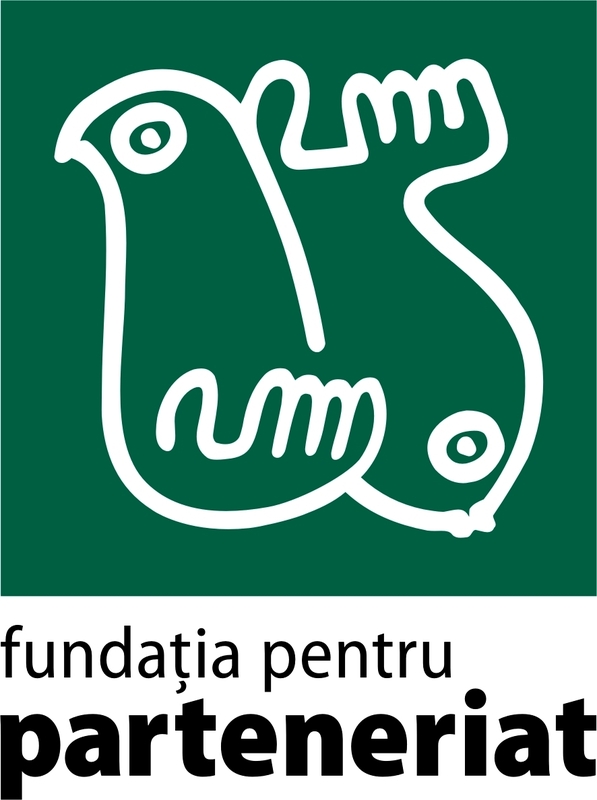 The objective of the Call for Proposals launched today, May 10, 2012, is to strengthen Romanian NGOs and to enable their active participation in policy processes, as well as to promote the activities of NGOs primarily tackling environmental issues and providing of social services, and, in the meantime, strengthening their organizational capacities. Through the Block Grant for NGOs, are made available CHF 2,000,000 - for Social Component and CHF 600,000 - for Environment Component. There will be awarded two types of grants, respectively: small grants, between CHF 10,000 and CHF 75,000 for both Components and large grants, between CHF 75,001 and CHF 250,000 for Social Component only.